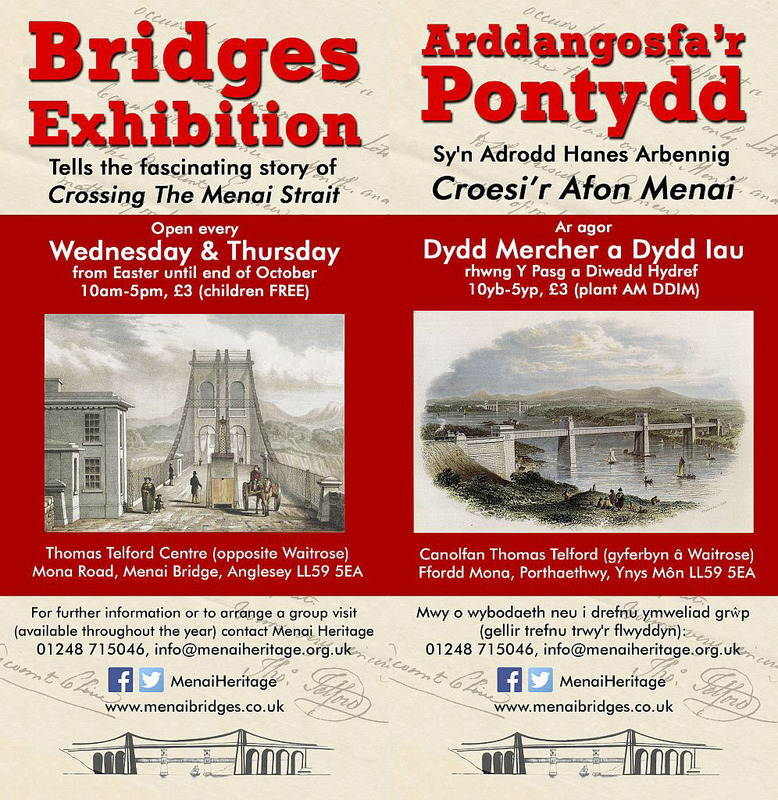 The Menai Heritage Bridges Exhibition will be opening for the season on 10 April. We will be open on Wednesdays & Thursdays, 10am-5pm, through October. 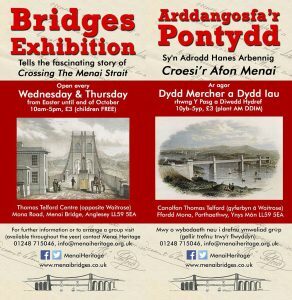 Come learn about our wonderful bridges!